Home / SURPLUS, military and civilian. / Mines, warning sign. Aluminium. 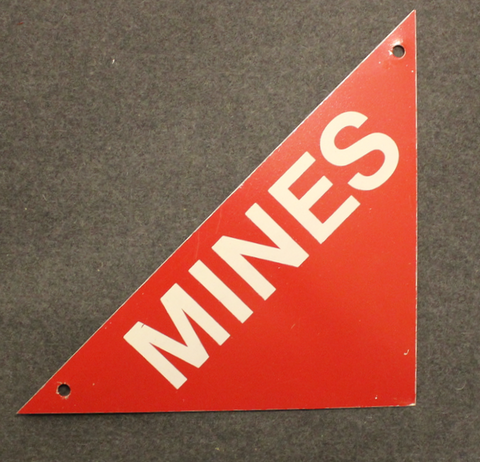 Issued warning signs for minefields. Very handy in home if trespassing is not to end in bang.